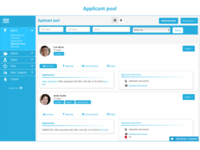 Jacando Match is a powerful applicant management software, which allows a very efficient recruiting process. Due to our innovative matchmaking logic you can immediately see if an applicant fits your vacancy and can then simply select, manage and contact them with just one click. 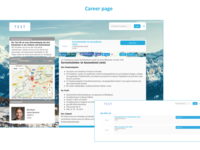 Pros: With jacando Match it is possible to centrally store templates for job advertisements for our HR users. This makes it easier to create jobs in the stressful daily business in a fast and uncomplicated way. The communication with the applicants is also professionalized and gives the applicant a good feeling. 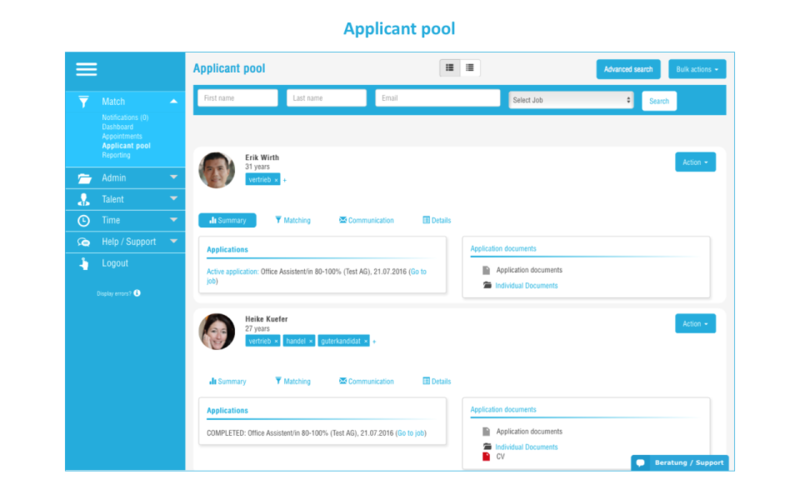 In addition, job postings are automatically displayed on the website and updated automatically. This saves time and money. Cons: We had many questions from our employees and managers during implementation - it should be emphasized that jacando will support you during the training and can be contacted at any time if you have any questions. Pros: You can create a new job offer within minutes and share it on other job plattforms, very easy. 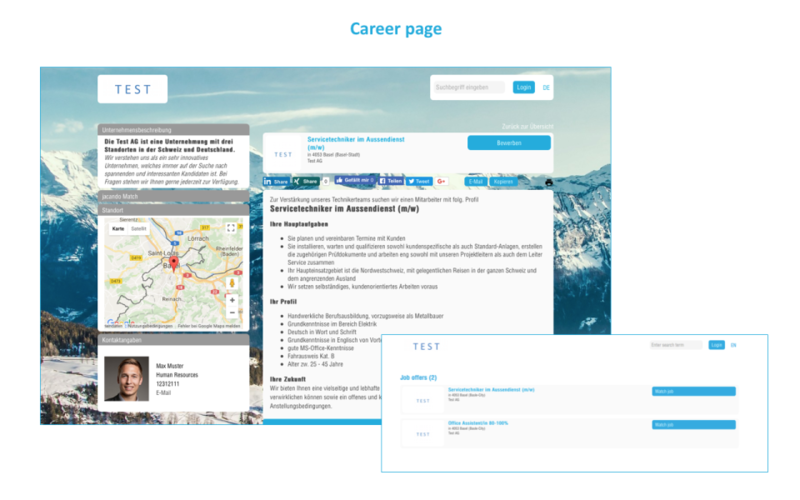 Cons: Some Problems with interfaces to show the right job offers online /offline. The layout and preview of the job offers is sometimes not so easy to handle. 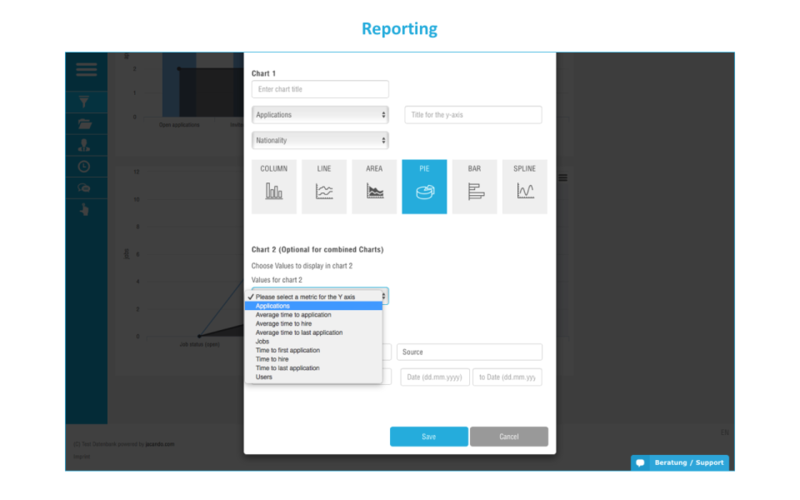 Pros: The workflow and the user-friendly frontend. We can also handle all personnel matters from the application to a professional applicant search via Jacando. 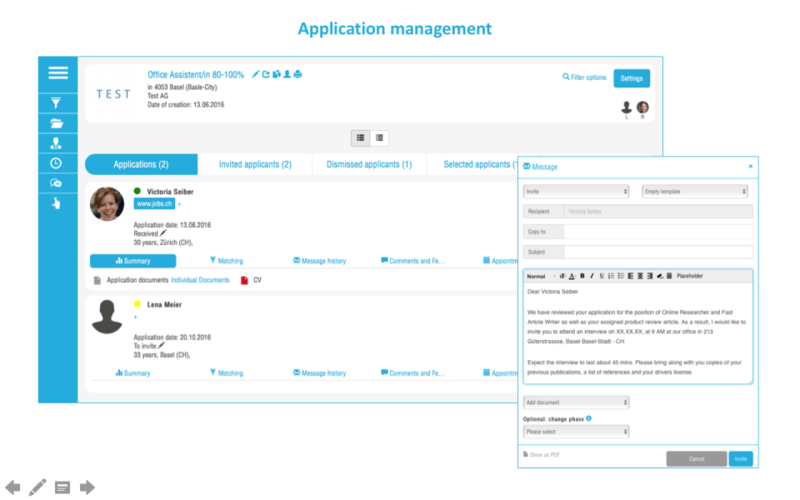 With the additional "apply directly" function it is also possible for applicants to send us their application in just three clicks. 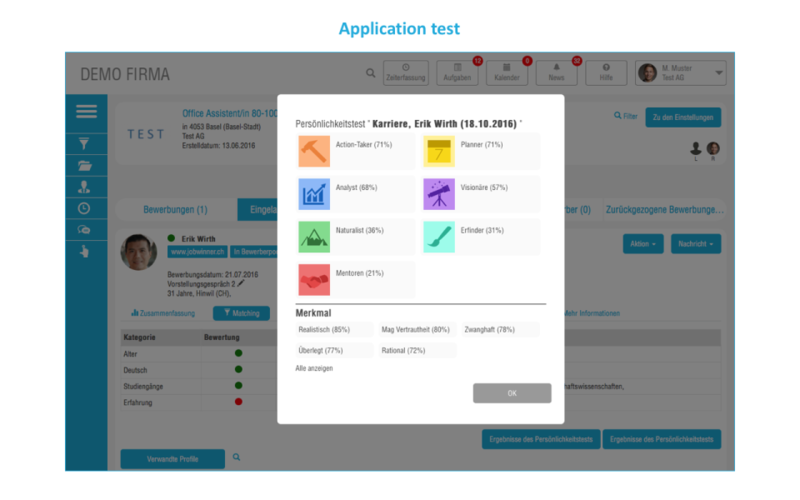 Cons: All application workflows in one system, so we do not need differnet software for our recruiting processes. Our recruiting is much more efficient and very fast! 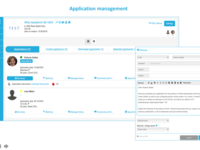 Pros: The use of jacando Match enables us to carry out an efficient applicant management. The tool offers a wide range of functions and is constantly developing considering customer needs. Despite the numerous functionalities the software is structured, easy to use and therefore absolutely user-friendly. Cons: No cons so far. The tool offers a wide range of functions and is constantly developing considering customer needs. Despite the numerous functionalities the software is structured, easy to use and therefore absolutely user-friendly. Overall: Transparency on certain HR LifeCycle topics. We have introduced Jacando Match to make our Recruiting process easier and we see now first results. Pros: I like most about this software that it is easy to handle and changes will be made by the support team quickly. Cons: I think some features have to be reviewed by Jacando. The software could offer some more functions that will make it more comfortable. 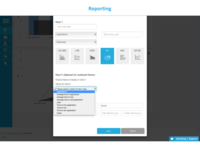 Great web-based solution that is very user-friendly and easy to set up. 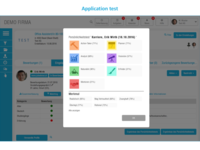 Pros: The functionality of the software has made our HR recruiting process very efficient. One has always an overview of the applicants within the different process brakets. With the implementation we could also increase communication quality with our applicants, despite divisional boarders. Cons: The text editor functionality has had a few bugs, but was recently improved considerably. The response time of the customer service team is very low in case of problems. The software is user-friendly, even for HR with basic knowledge of IT! Pros: With jacando we could improve our response times and administrative effort, with departments across multiple locations and our staff in HR working part-time. Cons: There are no major points to add other than some more features for editing job postings would be great. Pros: Integrating this software is quite easy. The Customer Support was great in the beginning. The features and functionality is good. Cons: In general, it is quite a good software. For most companies, it is enough regards to functions and features.